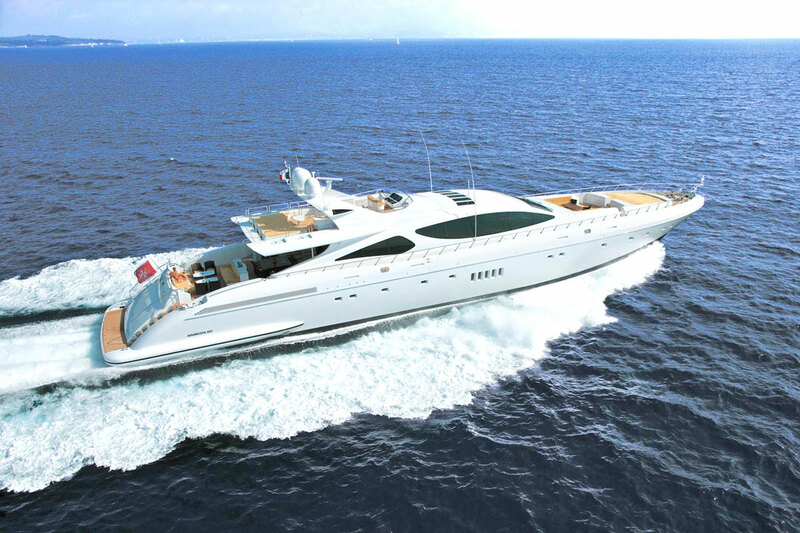 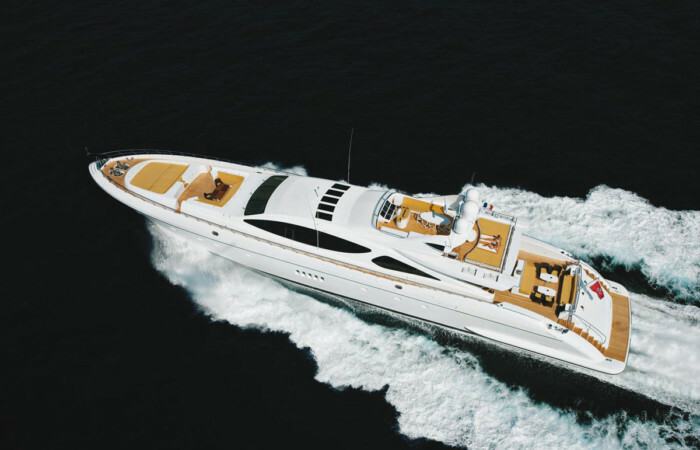 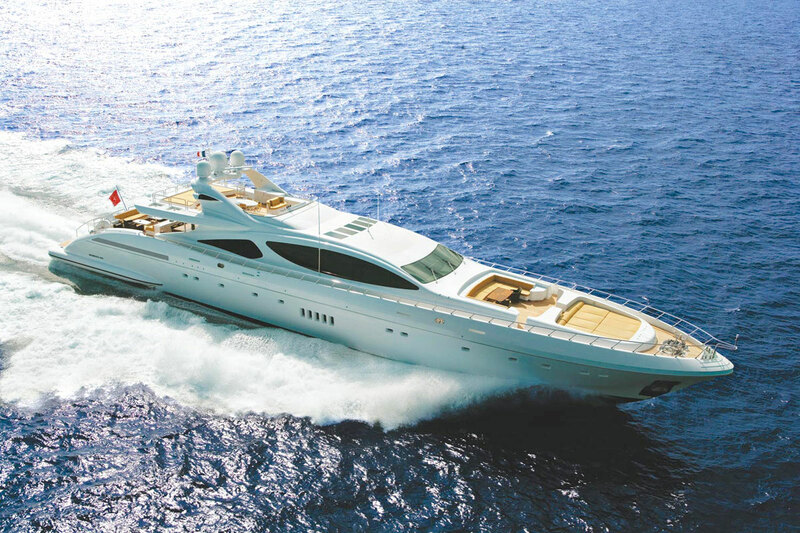 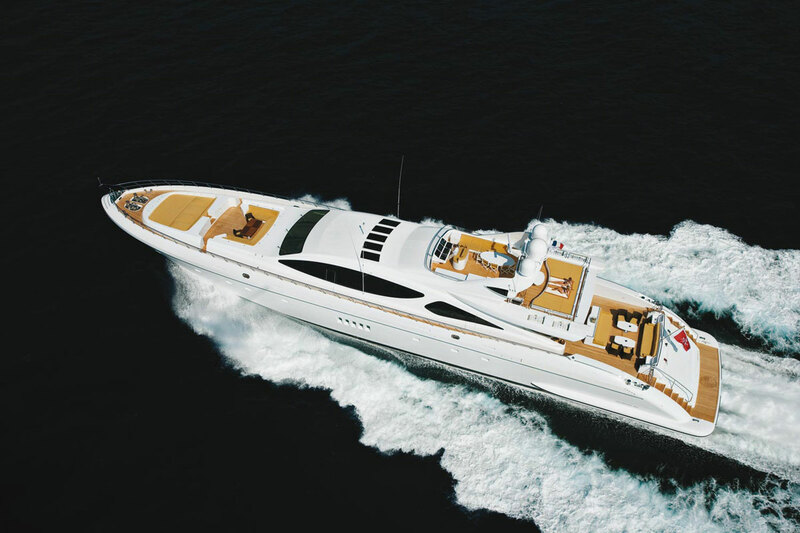 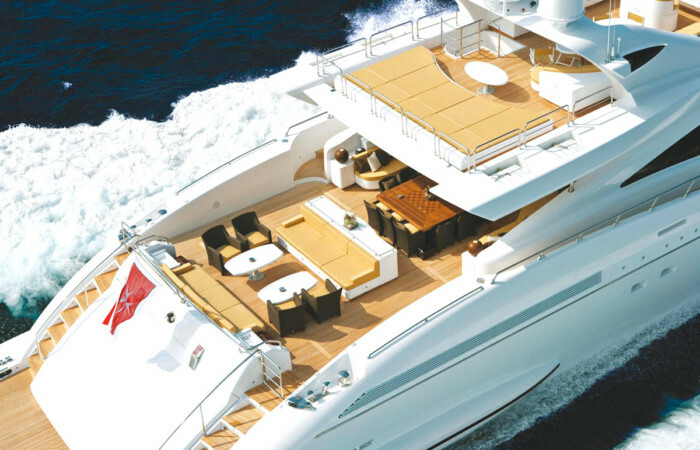 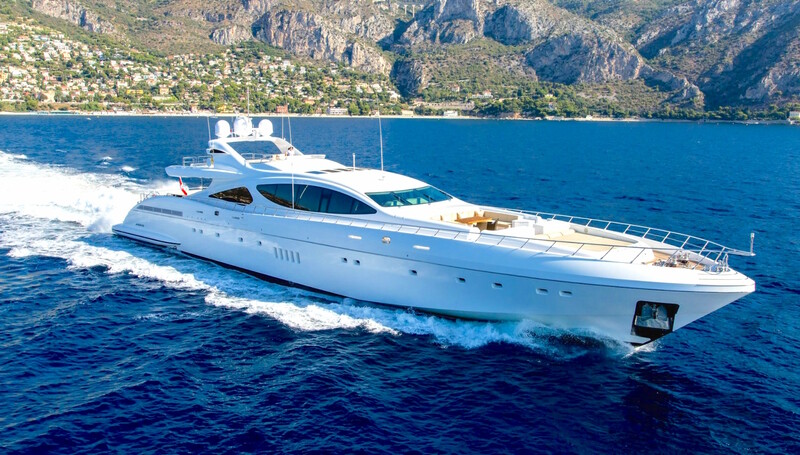 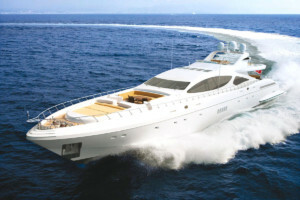 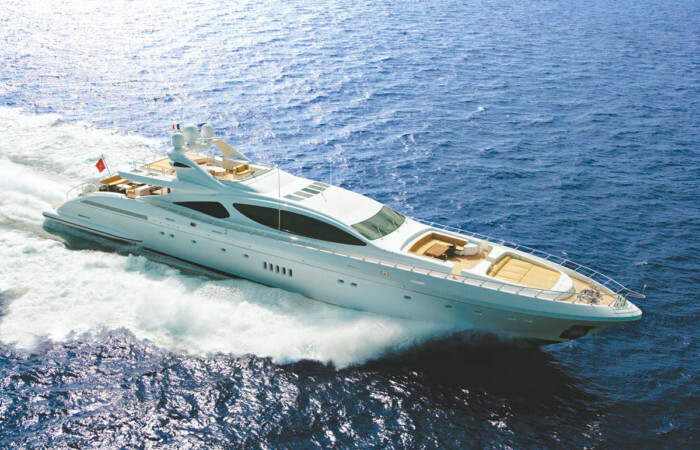 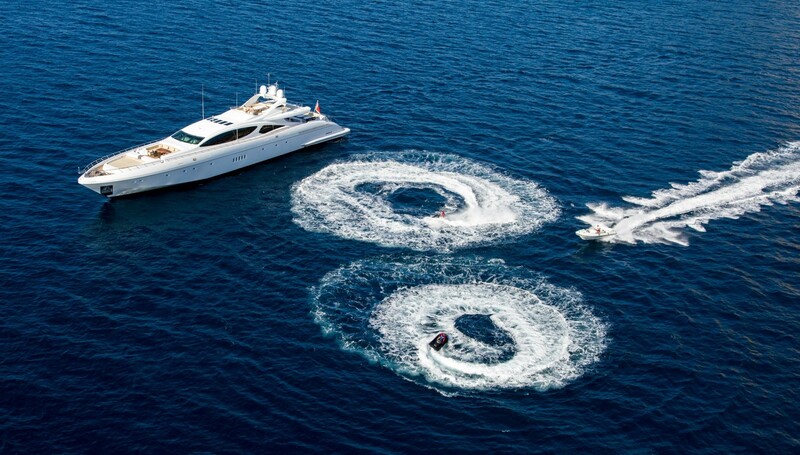 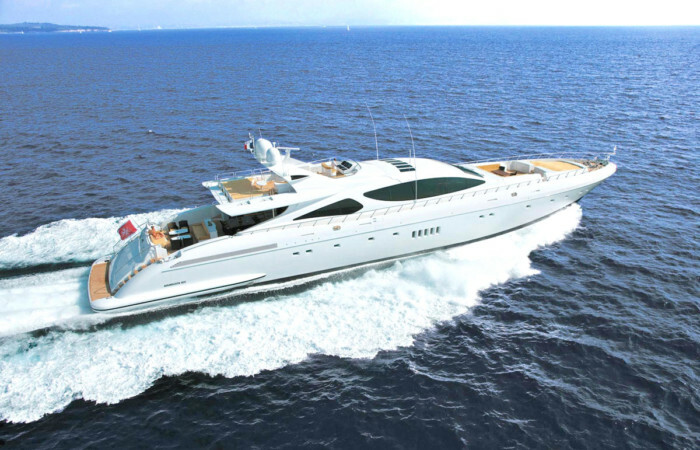 This amazing yacht is for sale in cooperation with one of Yachtmeglerens broker partners. If you are looking for something else, use Yachtmeglerens services and network to help finding your new dreamboat. 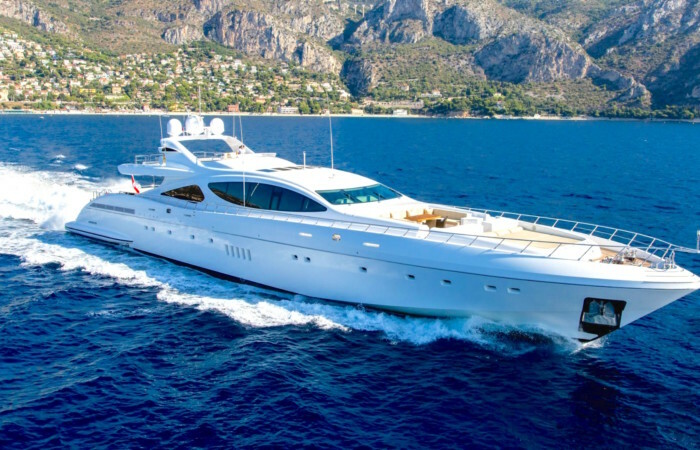 If you have a boat to sell, let Yachtmegleren find a buyer for it based on No cure – No pay. 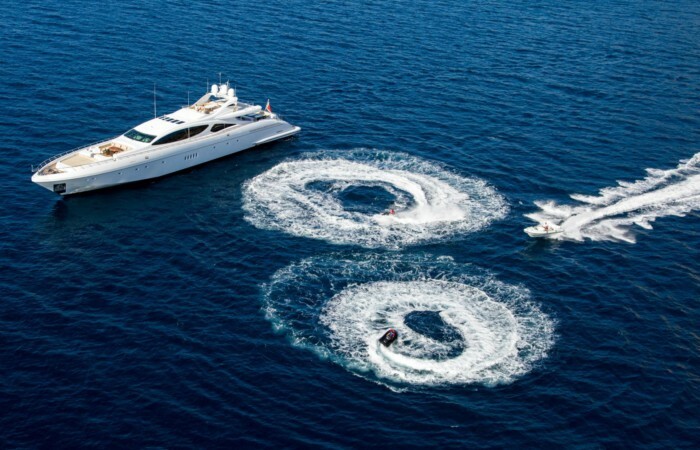 Yachtmegleren is the best Yachtbroker in Norway and buy and sell boats in top range. 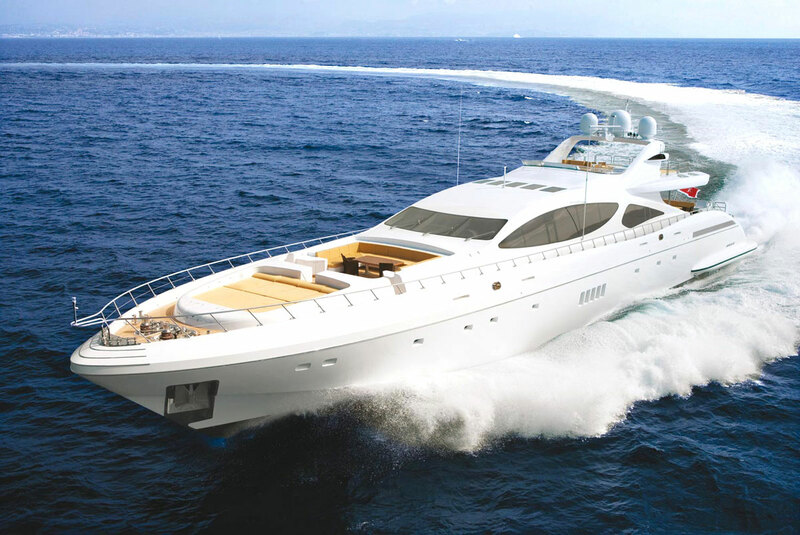 Please contact the Yachtbroker Yachtmegleren Stian Sandlie on phone + 47 92467000 or mail stian@yachtmegleren.no.